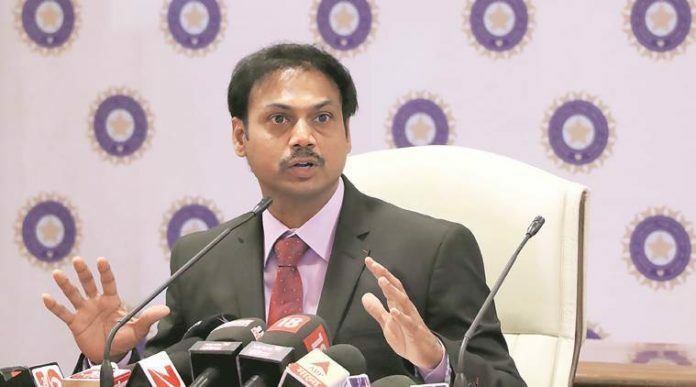 BCCI’s Chief Selector MSK Prasad has said that the core team for the all-important ICC tournament has been fixed. However, there’s still some space left in the 15-member squad, for which Rishabh Pant, Vijay Shankar and Ajinkya Rahane are in contention list for the upcoming 2019 World Cup. 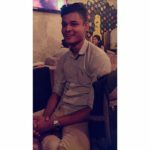 Calling Pant a “healthy headache”, Prasad said that the progress of the wicket-keeper batsman has been phenomenal in last one year across all the formats. MSK Prasad has revealed that along with Rishabh Pant, Vijay Shankar and Ajinkya Rahane are also in contention for a place in the 2019 ICC World Cup squad. “In domestic cricket he has been in form,” Prasad said. “He is very much in contention for the World Cup,” he said.